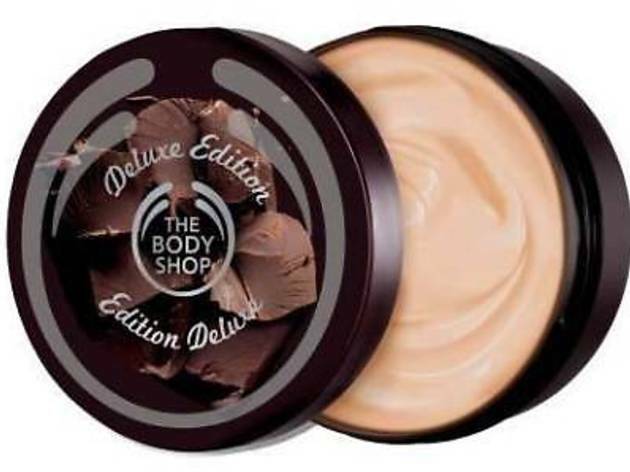 Get on your Christmas shopping done early and splurge on gift sets, fragrances, body care, bath and shower, make up and skincare at The Body Shop's sale. Our advise is to focus on their top picks that comes with 70 per cent discount. 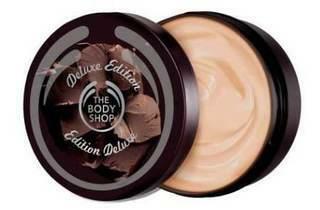 The Body Shop's top picks include body butter, extra virgin minerals foundation brush and selected body lotions.